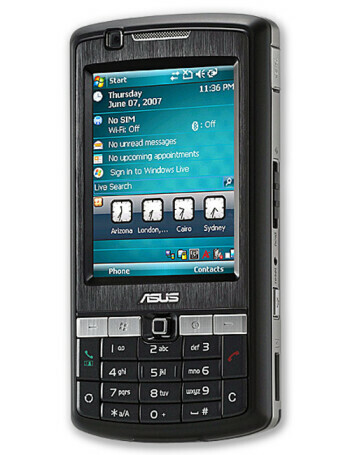 The Asus P750 is a tri-band GSM plus 3G, WM6 Professional phone. 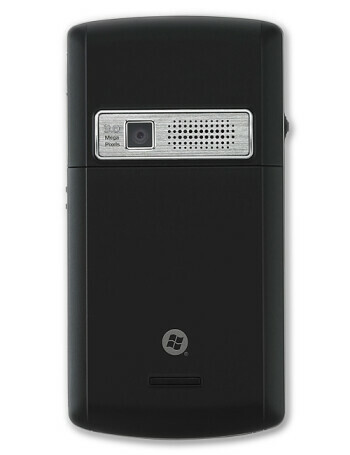 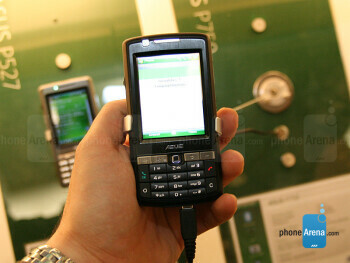 It features 2.6-inch QVGA display, 3-megapixel auto-focus camera, microSD slot, WiFi and GPS with Sirf Star III chipset. 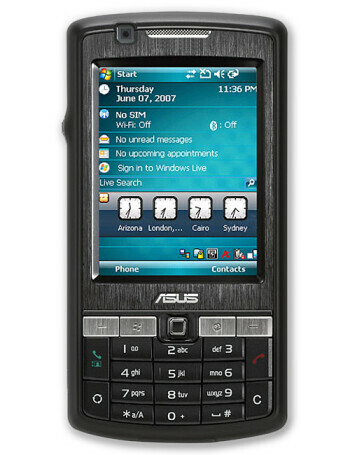 It is powered by 520 MHz processor and has 64MB RAM and 256MB ROM.